For the link prediction problem, it commonly estimates the similarity by different similarity metrics or machine learning prediction model. However, this paper proposes an algorithm, which is called Relation Pattern Deep Learning Classification (RPDLC) algorithm, based on two neighbor-based similarity metrics and convolution neural network. First, the RPDLC extracts the features for two nodes in a pair, which is calculated with neighbor-based metric and influence nodes. Second, the RPDLC combines the features of nodes to be a heat map for evaluating the similarity of the node’s relation pattern. Third, the RPDLC constructs the prediction model for predicting missing relationship by using convolution neural network architecture. 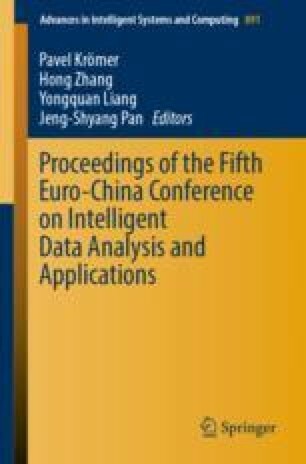 In consequence, the contribution of this paper is purposed a novel approach for link prediction problem, which is used convolution neural network and features by relation pattern to construct a prediction model.